In an ominous first, an openly antisemitic member of Congress has been appointed to the House Foreign Affairs Committee. 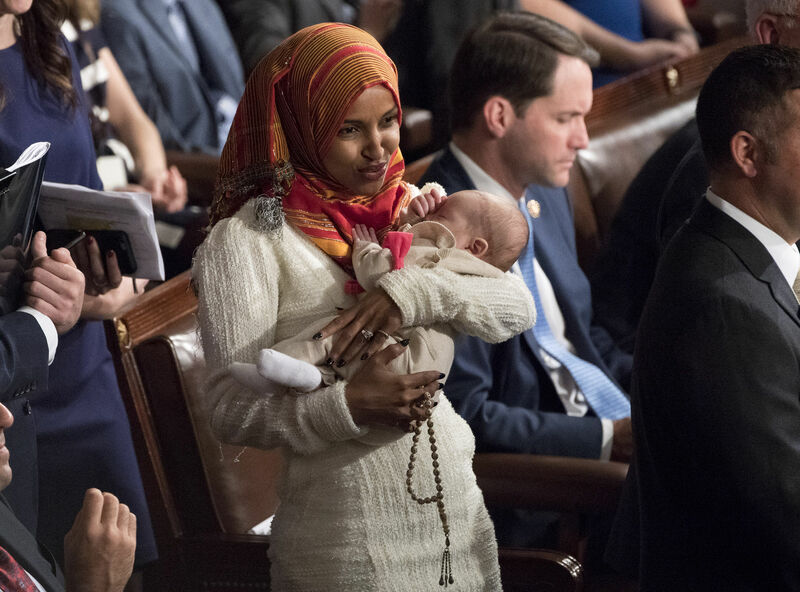 Ilhan Omar, Democrat of Minnesota, tweeted in 2012 that "Israel has hypnotized the world," evoking obvious antisemitic themes about omnipotent Jewish power. She then prayed to Allah to "awaken the people and help them see the evil doings of Israel." She is also a supporter of the racist anti-Israel BDS movement. "Rep. Ilhan Omar just doubled down on her claim that “Israel has hypnotized the world,” said Ronna McDaniel of the Republican National Committee. “But instead of denouncing it, Democrat leadership rewarded her with a spot on the House Foreign Relations Committee."